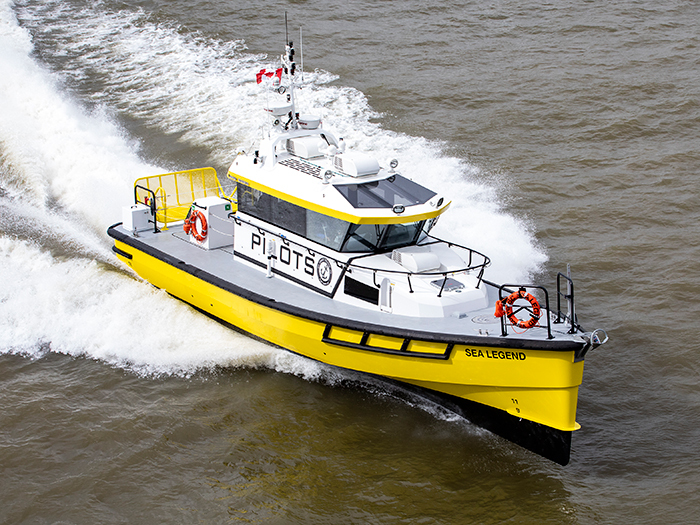 Canada’s Sea Legend Pilotage is set to take delivery of a composite FRP hulled Stan Pilot 1605 that will achieve a speed of 29 knots compared with the 20 knots of its current aluminum hulled pilot boats. The reduced weight of the FRP vessel will also reduce fuel consumption significantly, lowering both operating costs and emissions. The composite nature of the hull requires much less maintenance, meaning the vessels are a shrewd investment for a long-term service provider. Speed was a primary consideration in selecting a vessel, says Lloyd McGill, owner of Port Hardy, British Columbia, based Sea Legend. 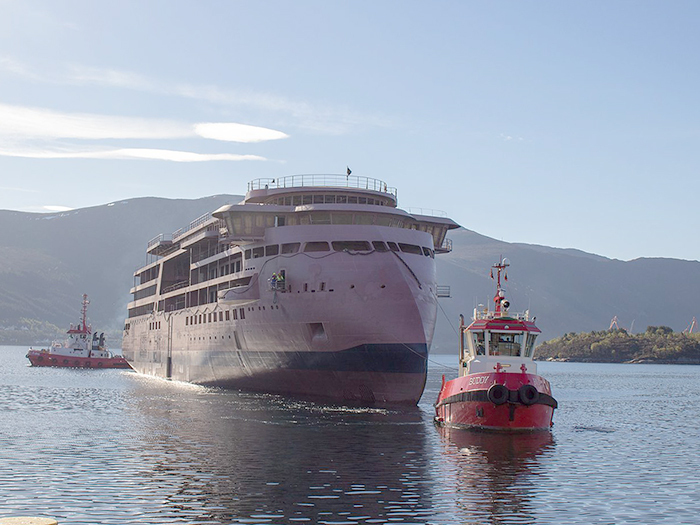 “We were attracted to this vessel because, in our experience, pilot boat speeds are often ‘best case scenario’. 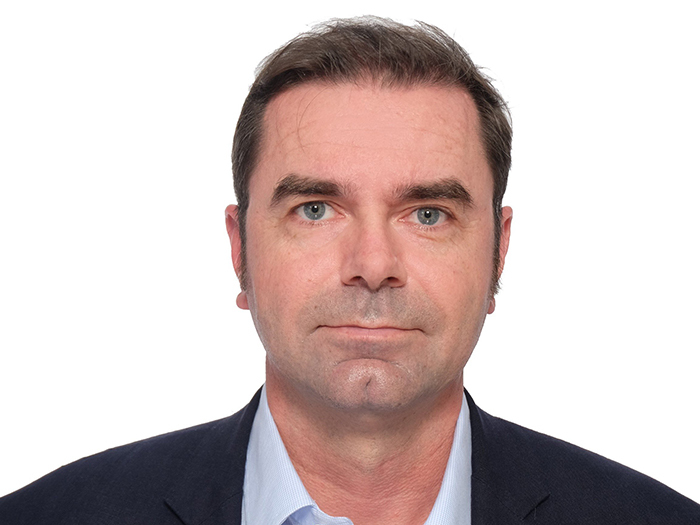 That’s not the case with the Stan Pilot vessels – we can be certain they will reach the 29 knots list speed,” he says. Sea Legend Pilotage placed the order with Damen in summer 2018, noting Damen’s ability to deliver the vessels “Canada ready” – that is to say, fully compliant with Transport Canada’s Small Vessel Regulations. Though the Stan Pilot 1605 FRP is part of Damen’s standard portfolio, the Sea Legend vessel underwent a safety equipment upgrade and also includes some custom features, including a man overboard scoop. Given the specificity of the order, McGill is vey positive about his experience with Damen. The Stan Pilot 1605 FRP is being delivered to Canada by a heavy-lift ship and will arrive in mid-May.